Home Unlock ZTE How to Unlock ZTE MF17 WiFi MiFi Router? 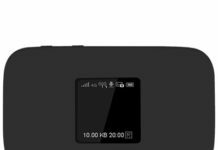 How to Unlock ZTE MF17 WiFi MiFi Router? Unlock Code of ZTE MF17 4G LTE Mobile WiFi hotspot router is available. Means, if the device is asking for unlock code after changing the SIM card then it can be easily unlocked. Once the device is unlocked you can use the default SIM card as well as another network SIM card. Unlocking is one-time work, means every time you will change the SIM, you do not need to enter the code. 1. 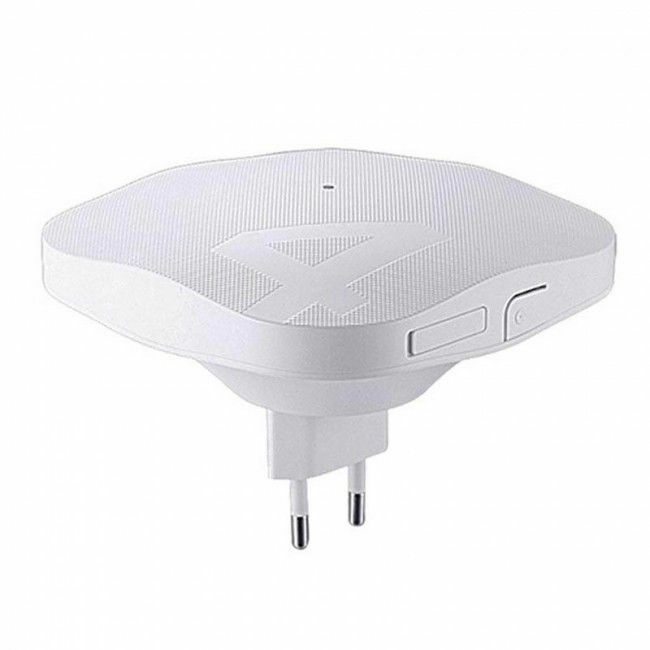 Switch Off the ZTE MF17 WiFi router. 3. Now connect the ZTE MF17 to PC using USB cable. 9. Now your ZTE MF17 is unlocked forever. Previous articleHow to Unlock Huawei B618s-65d? Next articleHow to Unlock ZTE WebCube4?